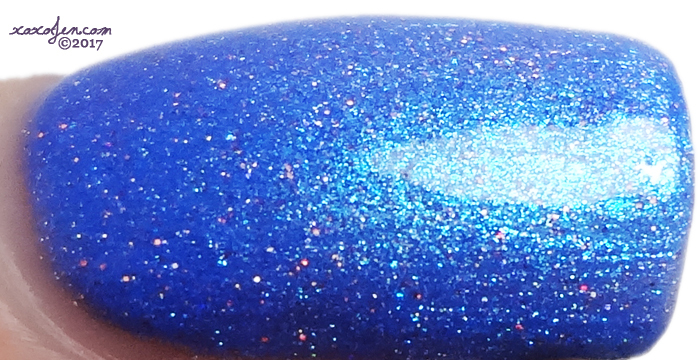 Ever After and Great Lakes Lacquer have come together and created a collaborative trio debuting at Polish Con April 29th and will be available online afterward (date unknown). 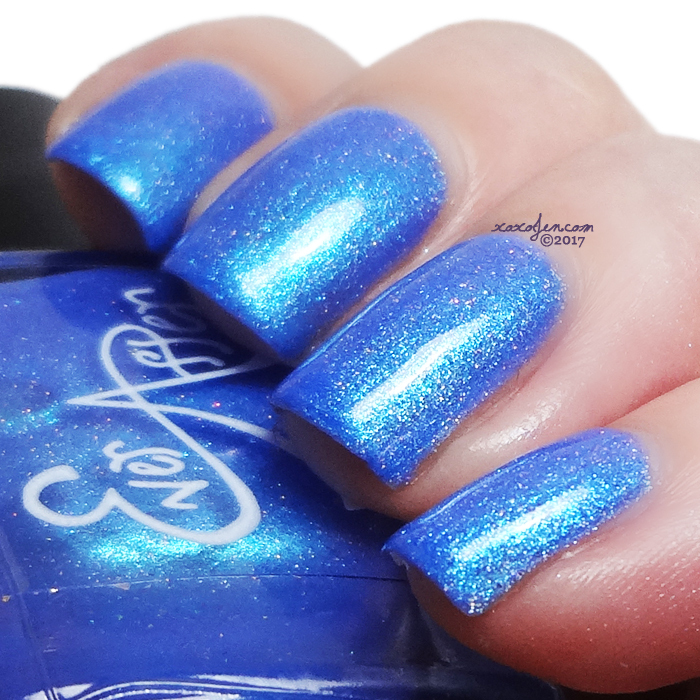 Ever After's Dream: A vivid pool blue with shifting blue to pink/purple shimmer. I used 3 coats for photos, but you may be able to get away with two. Formula was good, no issues to report. 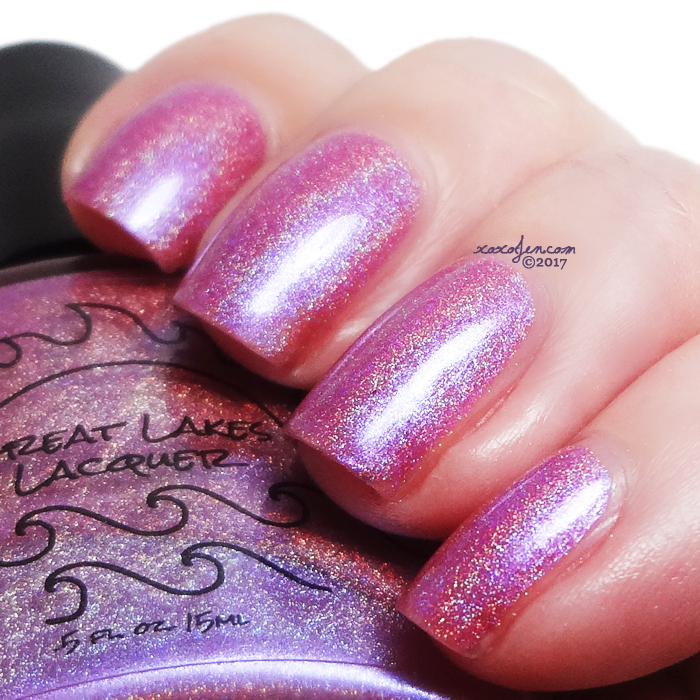 Great Lakes Lacquer's Shine: A delicate but bold pink with undertones of blue with a strong linear holo. I used 3 coats for photos, but you may be able to get away with two. Formula was good, no issues to report. Also included in this collaboration is Ever After's Sparkle an apple scented cuticle crelly with delicate shimmer in the 2oz sized jar. I hope you've enjoyed the review and photos, and maybe I'll see you at Con next Saturday!